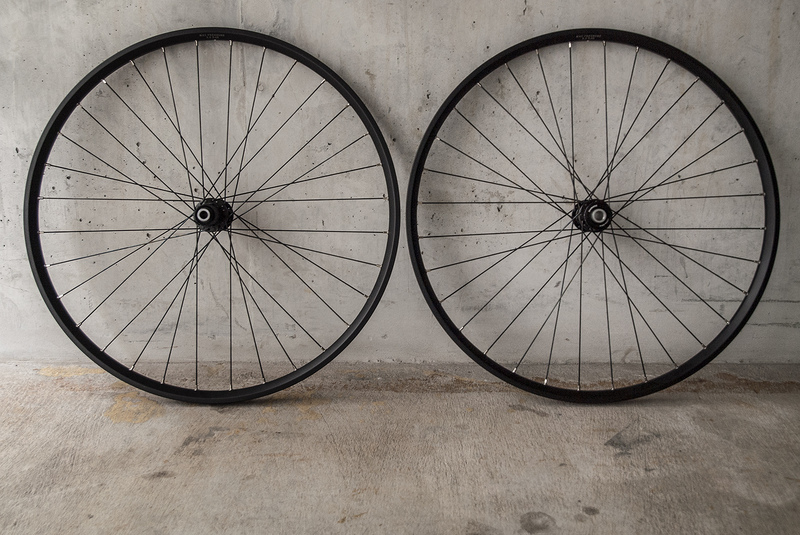 Here are couple of wheels examples which I built in the past. You can use them as reference for your build or you can let me know what are you looking for and I will design your brand new wheels from the scratch. Ideal set for MTB riders preferring easy/medium trails. 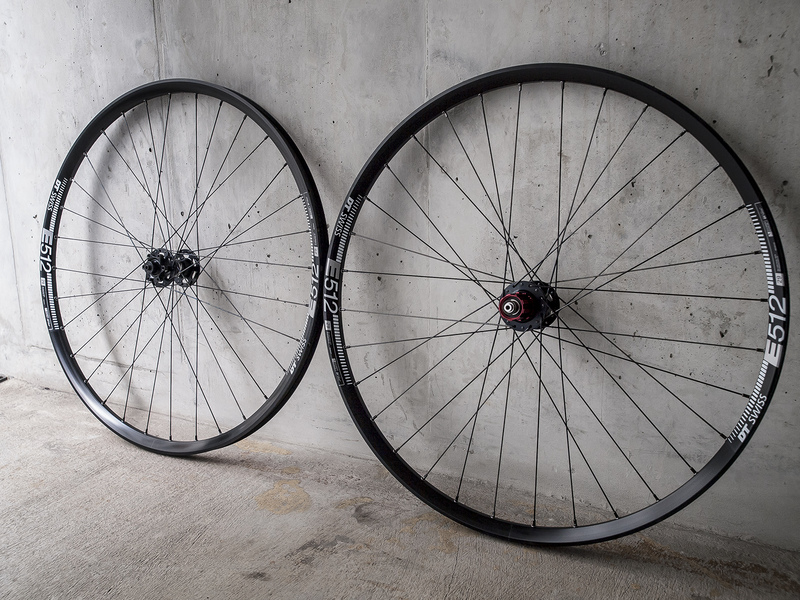 Those wheels are light, strong and very price attractive. 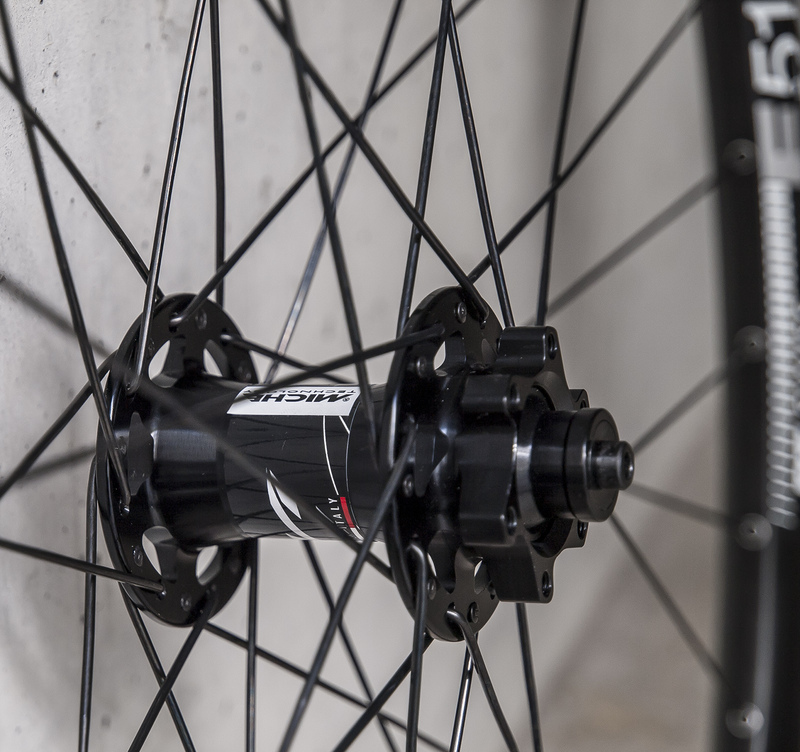 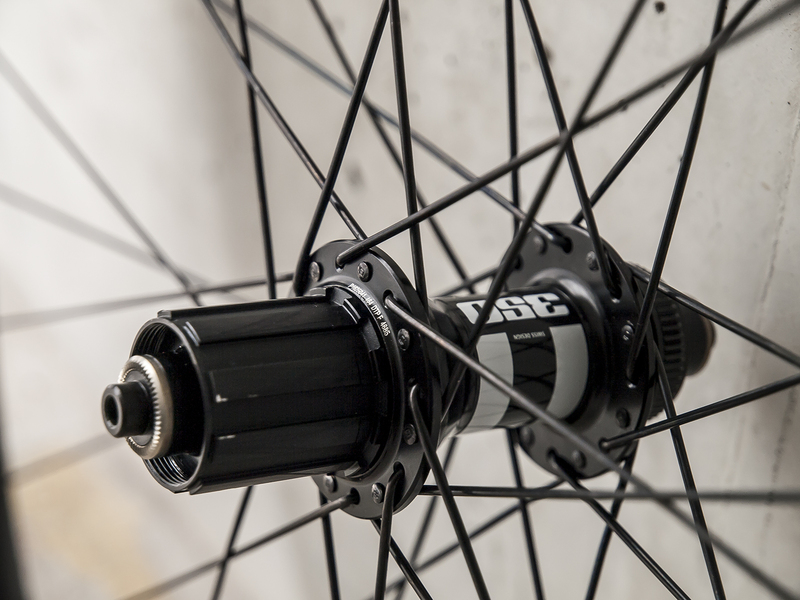 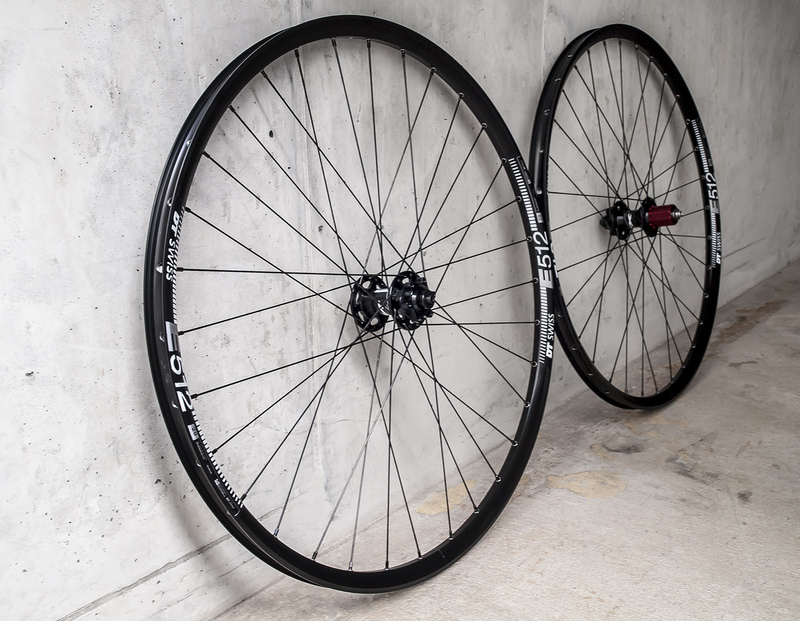 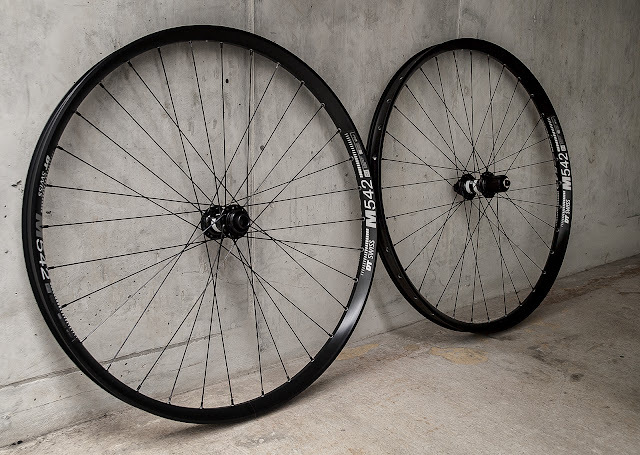 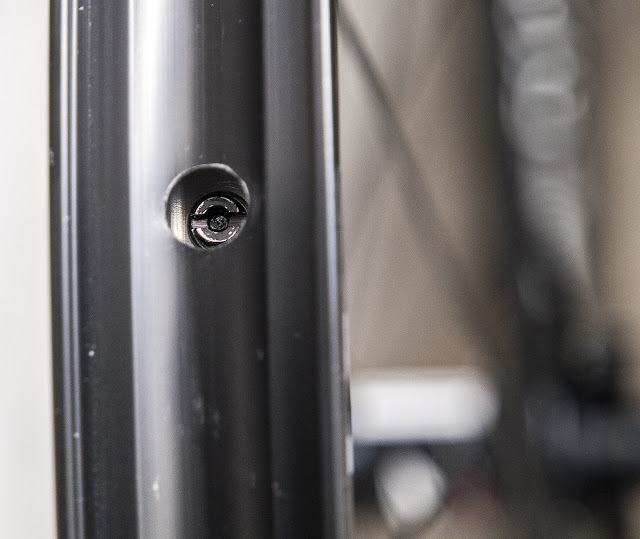 BOR rims exist in 27.5 or 29'' size so you can choose based on your bike setup. Weight scale: front 730g and rear 925g. Total 1655g. 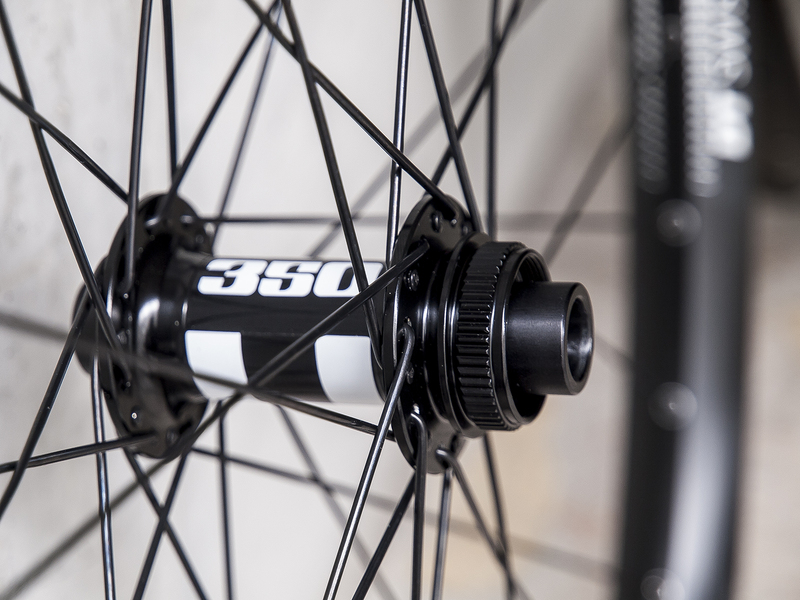 Price tag - 290CHF including lifetime warranty for trueness, one year warranty for parts and the first hubs service free of charge. 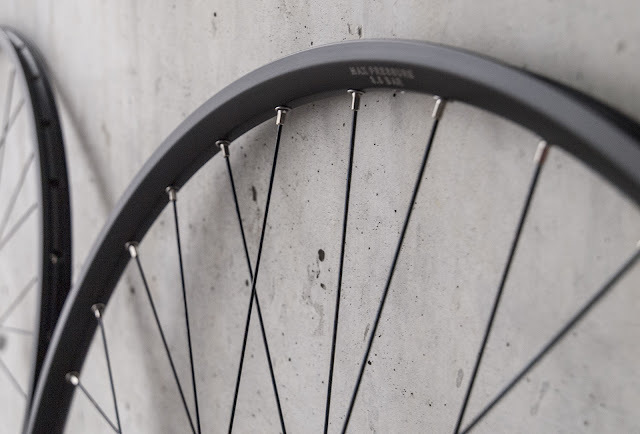 Wheels designed for bikepacking adventures. 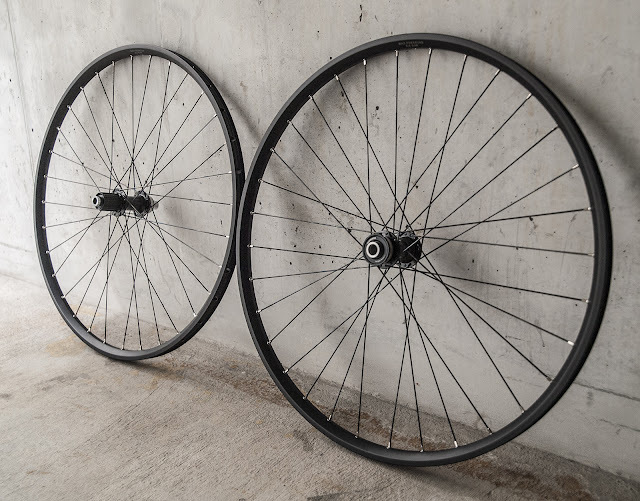 Wide rims (35mm internal) with solid DT Swiss hubs and spokes. 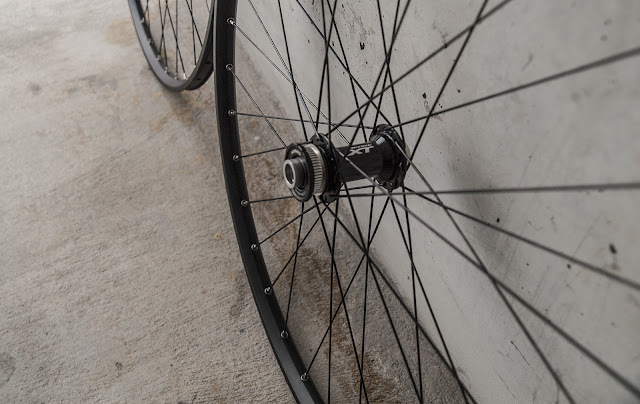 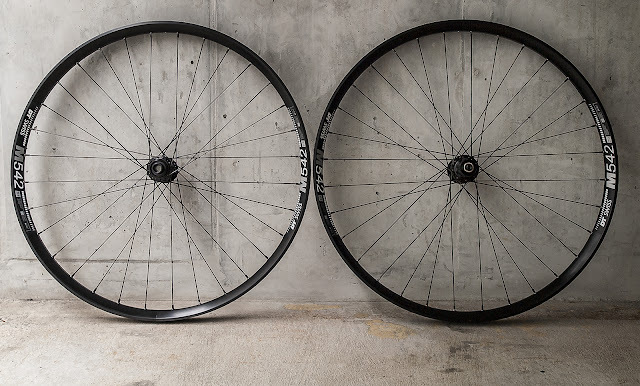 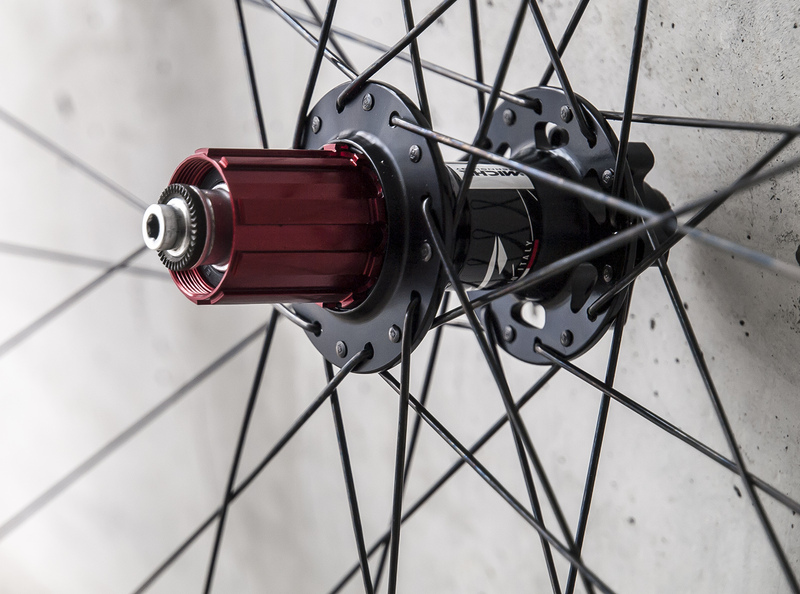 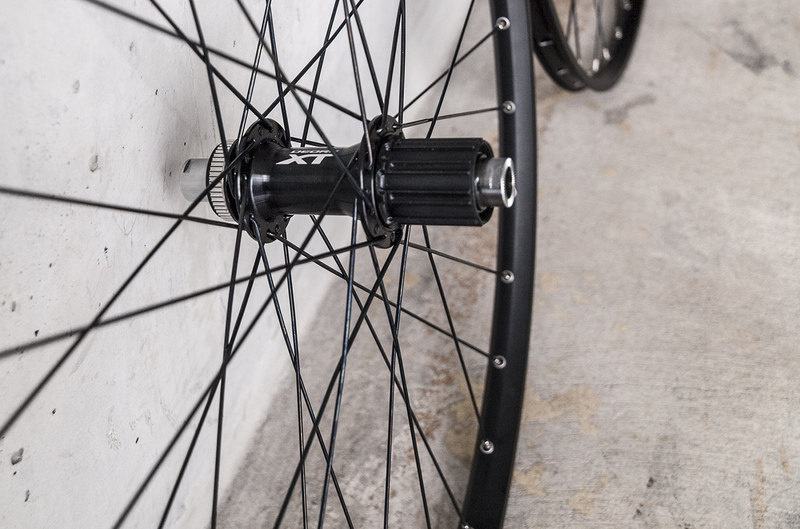 Wheels designed for light bikepacking and general MTB rides. 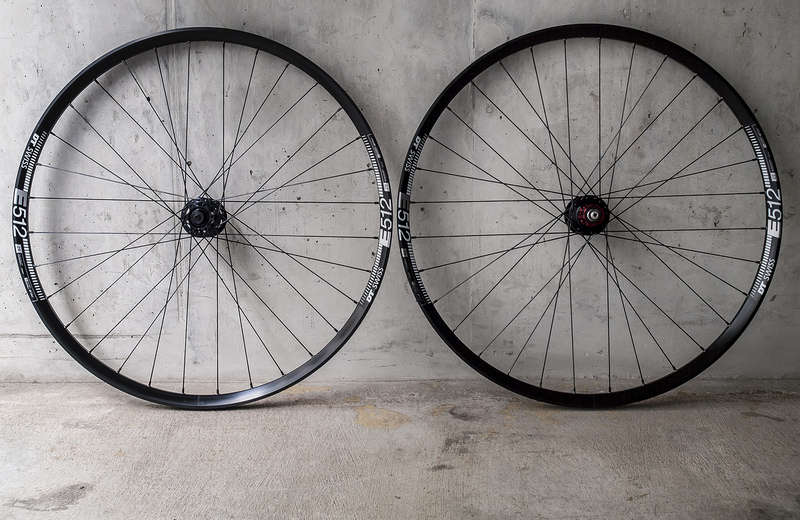 Robust and wide rims (25mm internal) with solid Miche XM50 hubs laced using DT Swiss competition spokes.